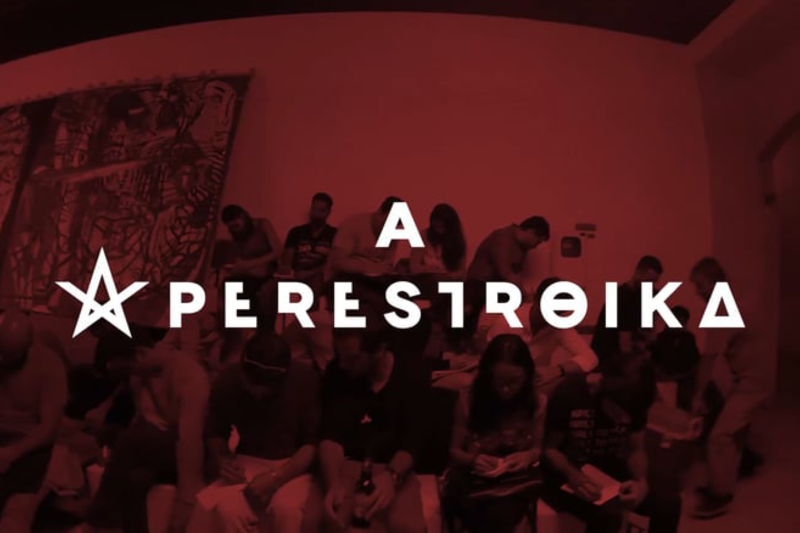 Perestroika is an innovative educational company that offers executive courses in Brazil. We created an intrapreneurship course and an intrapreneurship workshop that has been run by League catalysts and members more than 15 times over 18 months. This has been adapted to trainee programs, as well as for HR executives.